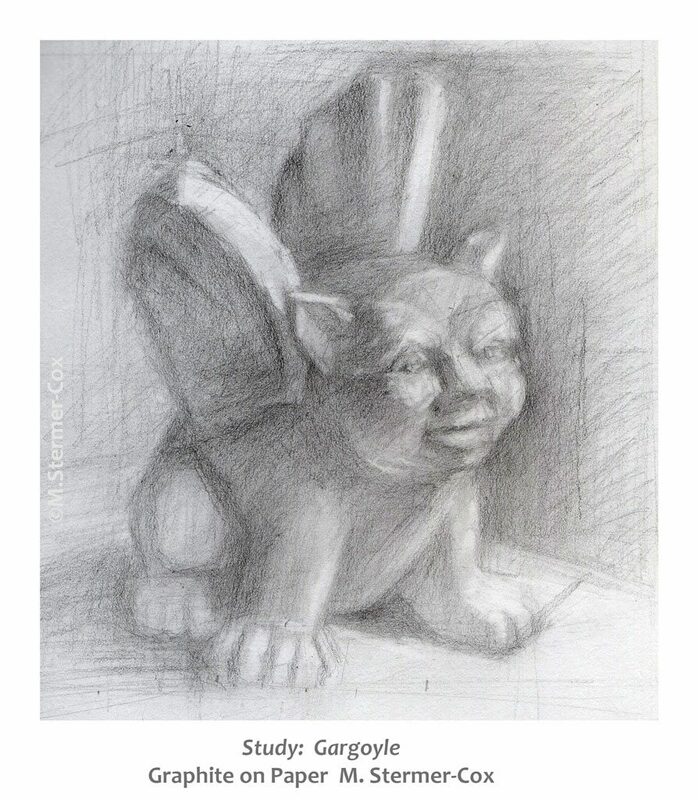 This article is about practicing smarter using strategic, or deliberate practice, as it applies to the skill of realistic drawing. I will introduce the idea of deliberate (or strategic) practice then share my views on two articles on how to draw and sketch better. The articles are from the website “Jen Reviews”. Please note that Jen Reviews uses the term strategic practice. From what I’ve read and understand, strategic practice is the same thing as deliberate practice. Therefore, I’ll use them interchangeably. Self Taught; How Do I Improve? To explain, I am a “self taught” artist. That is to say I am not a classically trained artist; I did not study at an art academy, school or atelier. Instead, I read books, attended workshops and then tried to figure things out on my own. Such a situation is similar for lots of artists, I imagine. 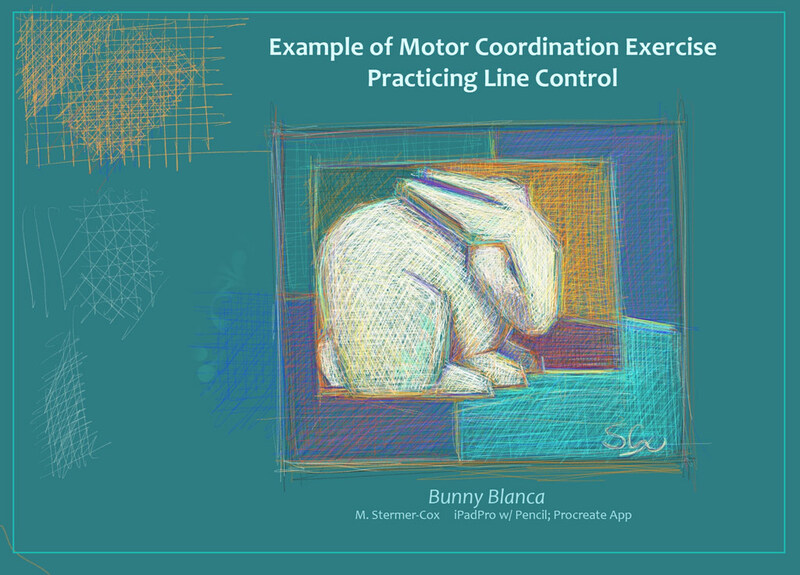 We have an interest in drawing or painting and finally reach the point in our lives where we can focus our attention on learning. We set up our drawing table or easel in get down to the business of learning and practicing. After awhile, though, we figure out that there is more than just trying to draw something from life. Practice, practice, practice and more practice helps, but there is something we need to do to get to the next level. Enter deliberate practice which is about targeting what you do. 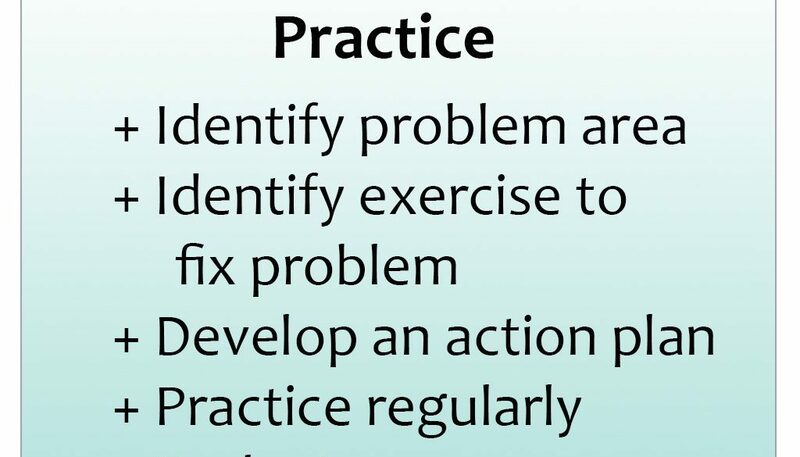 A couple of years ago I read about deliberate practice, which sounded like a good idea. To summarize, its a purposeful way of practicing. Put another way, I figure out what skill I want to work on; identify particular exercises that improve my abilities in that area; develop a practice plan; practice; then evaluate performance. However, how does one go about applying the idea of deliberate practice to the art and skill of drawing? That is where Jen comes in. Who’s Jen? I am referring to the “Jen Reviews” website. The site publishes in-depth reviews of everything from how to grow blueberries to how to draw better. 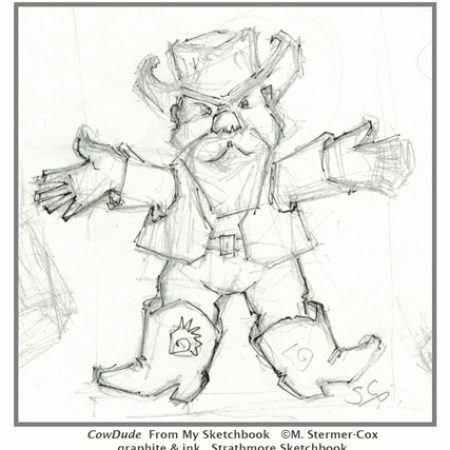 While wandering around their site, I found an article on how to sketch too. Writers from the website “Jen Reviews” contacted me and suggested their article: “How To Draw Better”. This was back in August. I immediately liked the article. There was one problem, though. There is a ton of good information in this article backed up by science. I am still wading through all of the good ideas! To show you what I mean, have you ever had the problem of your eye, brain, hand and pencil not being in synch? You think you are drawing a vertical, straight line but you look at it and its wavy. If you get frustrated enough, you might pull out an extra sheet of paper and do some practice cross hatching. But, do you really get better at making purposeful marks? Yes, this is something I struggle with and Jens Review article “How To Draw Better” explains the exercise of making deliberate, evenly spaced marks with your pencil or brush. What I particularly like in the article is a discussion of why this exercise works. So, how do you to put this new knowledge into practice? The exercise is simple and its best to practice regularly and at short intervals. For me, I decided that this would be an excellent thing to do with my new iPadPro and the iPencil. Since the tools are new to me, I felt that practice would help. What I do is practice on routinely as part of a drawing session. You might see some marks up in the corner of a drawing. The nice thing is that I can practice, then delete the file. I am happy to say that I am adjusting to the iPadPro and iPencil just fine. 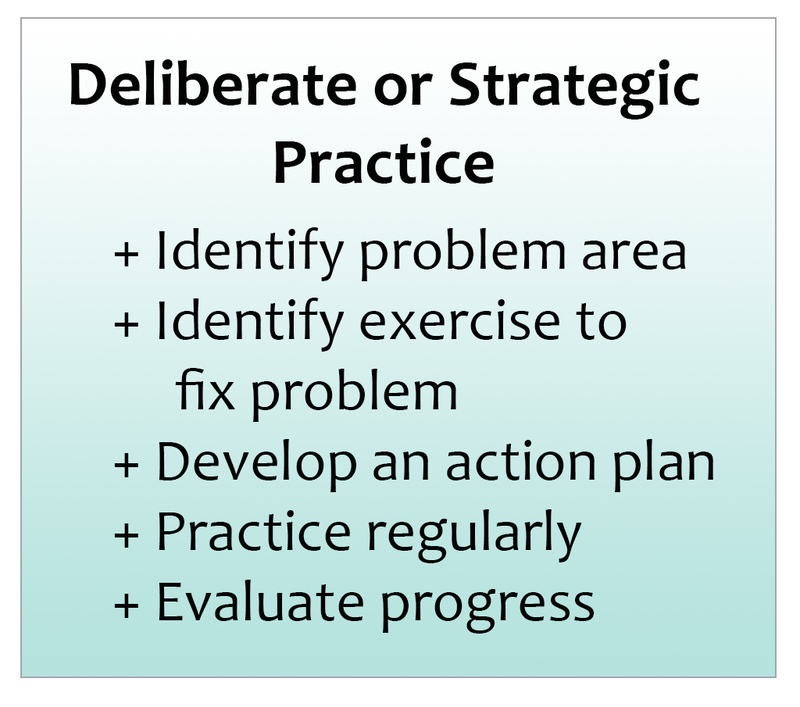 Lets recap: if I were doing this exercise as a part of deliberate practice, I would have a plan. Lets say I practice making a page of straight lines, once per day or session, for one week; two weeks and then a month. At the end of the month interval, I would evaluate my progress. Are my motor skills improving? This is just one of 15 tips (and exercises) that Jen Reviews mentions. 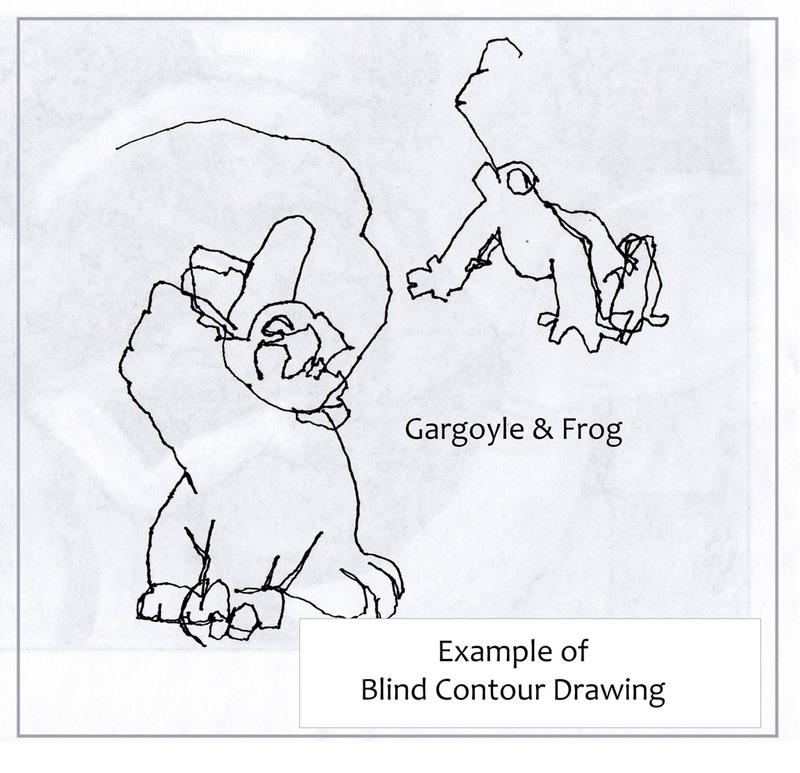 Included is one of my favorites: blind contour drawing. Several of the other tips have ideas that are new to me, hence the need to bookmark the article and work through the tips. And, this is just the article “How To Draw Better”. Then there is the article titled: “How to Sketch – 15 Tips for Better Sketches That Come To Life”. I would like to highlight some points. Many of the tips apply to realistic drawing. However, several apply to any type of drawing. The example of practicing making lines and marks is one such exercise. The idea is to identify what you need to work on to improve; select an exercise to do that is appropriate; create a plan of action; do the exercise according to the plan; evaluate progress. Jen Reviews contacted me and suggested that I might like the article “How to Draw Better”. They also asked that if I liked the article, would I please mention it in a blog post. The blog post referred to was one titled “Toward Non-Objective Abstraction” dated December 20th, 2015. And Jen Reviews will share an article I wrote that first attracted their attention. I feel strongly that other artists may find these articles useful. The tips may be just what you are looking for: targeted exercises that will help you develop the skills necessary to improve your drawing. Plus, if I write about something in a blog post, I will remember it. I would like to recommend another excellent article that includes a discussion on deliberate practice as it applies to drawing. You might find it interesting and useful. Personally, I think it is a good compliment to what I read on Jen Reviews. So, here it is, “How to Practice Drawing Effectively” from Nathan at Art Ignition. If you find this article useful or interesting, please leave a comment and share your thoughts. I’d love to read what you say! PS. If you’d like to see more about the artist, that is me – please check out my facebook page.